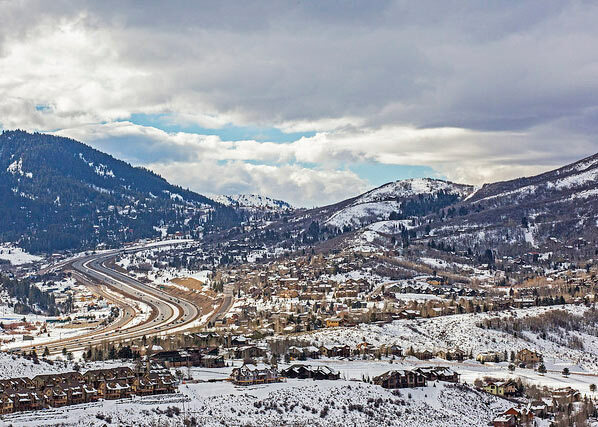 Perched along the ridgeline and traveling down the hillside at the eastern edge of Deer Valley, Deer Crest is a true gated community, with all the seclusion and security which that affords. 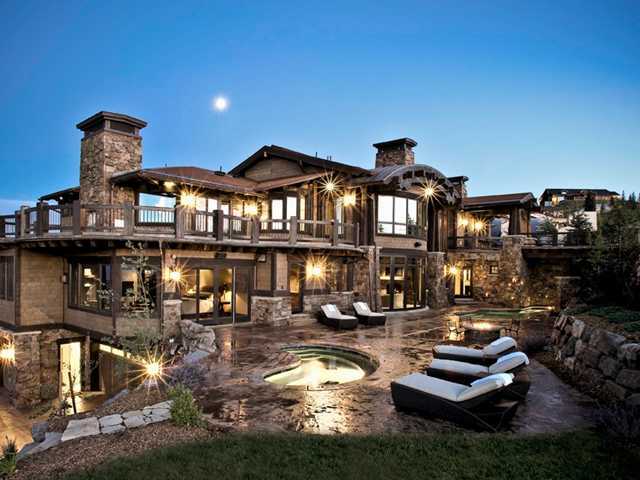 The majority of the luxury homes in Deer Crest, some of the most spectacular in our area, are ski-in/ski-out. The incredible views from this area comprise the Deer Valley Ski Resort, Bald Mountain and the Jordanelle Reservoir. Given the peaceful solitude of the Deer Crest community, it is hard to imagine that Historic Main Street is only a few minutes’ drive with all the dining, shopping, and activities that it provides! Deer Crest is not only a much sought-after place to enjoy Park City’s natural beauty in exclusive comfort, but is envied for its easy convenience to many outdoor activities such as boating, sailing, fly fishing, hiking, biking, flying, gliding, golfing – the list goes on and on . . .
One Consideration: The close proximity of the St. Regis (see below) to your Deer Crest residence provides the perfect luxury guest-house alternative for those with family members, visitors, or business associates they would prefer to house off-site, as well as an ideal place for business meetings. If you are looking for true ski-in/ski-out luxury with the added privacy and security afforded by a gated community, spectacular views, and easy access to all the fun you can handle, perhaps Deer Crest is your new address. For more information, please call David at 435-901-0904.